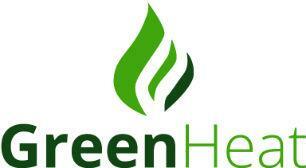 Green Heat - Central Heating Engineer, Plumber based in Houghton-on-the-Hill, Leicestershire. With Green Heat you can rest assured that we have highly trained, skilled and experienced heating engineers with over 20 years experience in domestic and commercial plumbing. Along with our friendly and efficient service, we will provide you with expert advice and the most professional heating services available. Our expertise in the installation of new boilers and central heating systems ensures that you have a hassle free and smooth purchase of your new boiler installation with the peace of mind that we offer up to 15 Years parts and labour guarantees.